AlgaGen’s newest innovation in the world of phytoplankton for reef tank feeding and marine fish breeding is the frozen-live concentrate, PhycoPure™ SeaPro. Vero Beach, Florida – 6/22/17 – AlgaGen is proud to announce PhycoPure™ SeaPro, a live, frozen phytoplankton concentrate. This product instantly activates and becomes live as soon as it is added to salt water. This means that the hobbyist can make live phytoplankton as they need it – live phytoplankton on demand! PhytoPlankton are single-celled “plants” that are one of the building blocks of any reef. 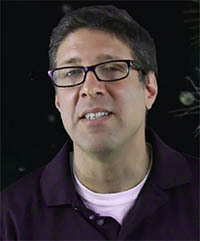 Live phytoplankton takes excess nutrients such as nitrates, phosphates, heavy metals, iron, and carbon dioxide, and combines them, using light during a process called photosynthesis, to create oxygen and the essential fatty acids that are critical to the health of marine organisms. These Essential Fatty Acids (EFAs) are not only an energy source, but are vital to various biological functions. EFAs are consumed directly from phytoplankton by corals, clams, or other filter-feeders. Copepods and other zooplankton also consume phytoplankton and are in turn eaten by fish or corals. In this way these super-important fatty acids enter the food chain. PhycoPure™ SeaPro is Nannochloropsis oculata, a microalgae that is easy to digest and very high in EFAs. PhycoPure™ SeaPro has no preservatives and remains viable in the freezer for months. It is packaged as a kit with one 50ml bottle of SeaPro and a tray. Defrost the bottle in your refrigerator. Once thawed, spread the SeaPro into the tray and refreeze the tray immediately. When you want to make live phytoplankton, place one frozen cube into 8 oz of freshly made saltwater, agitate gently, and your live phytoplankton is ready to use. You can make the culture more dense if you desire by adding more. Freshly made live phytoplankton from SeaPro will keep in the refrigerator for 7-10 days. 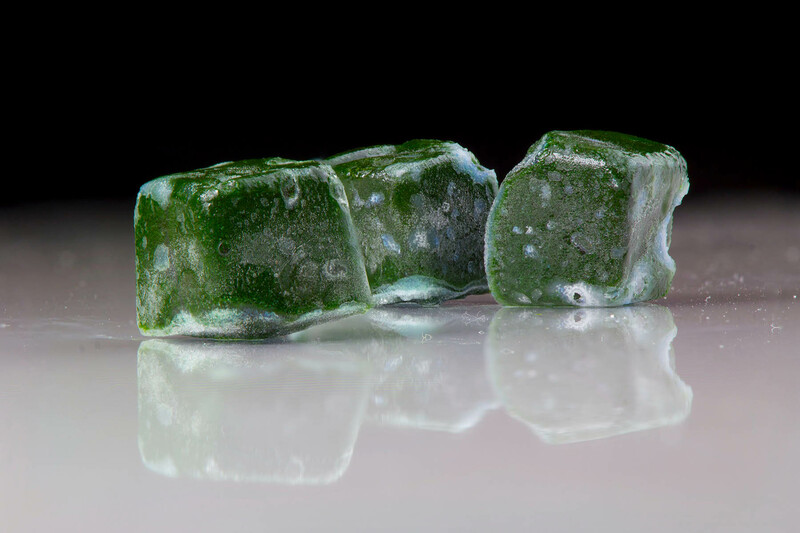 The new kit allows you to prepare frozen algae cubes, each of which can be thawed to create instant, on-demand live phytoplankton for feeding or culturing. The suggested retail price for PhycoPure SeaPro will be $29.99, with each kit making the equivalent of 3-4 of the 16oz bottles of other commercially produced phytoplankton. 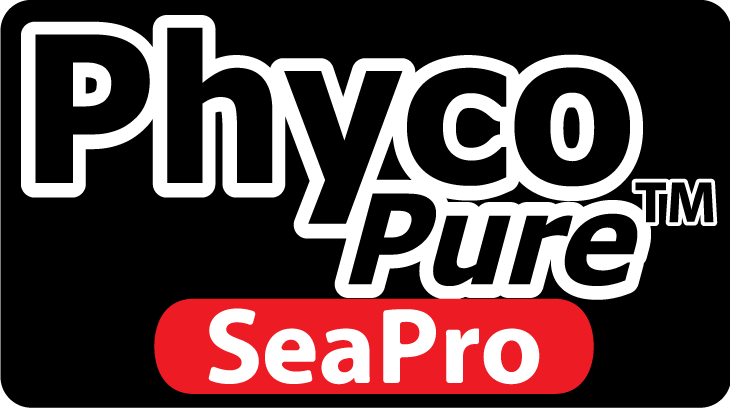 PhycoPure™ SeaPro will be available at your local fish store beginning the second week of July. AlgaGen LLC is wholesale only—have your favorite aquarium store contact AlgaGen if you wish to purchase this product. For sales and further information, please contact Janet Hobson at 352-535-3172. If you are going to be at ReefAPalooza NY this coming weekend, stop by the AlgaGen booth—number 322, right next to the raffle—and they will be glad to let you know which retailers have AlgaGen products.